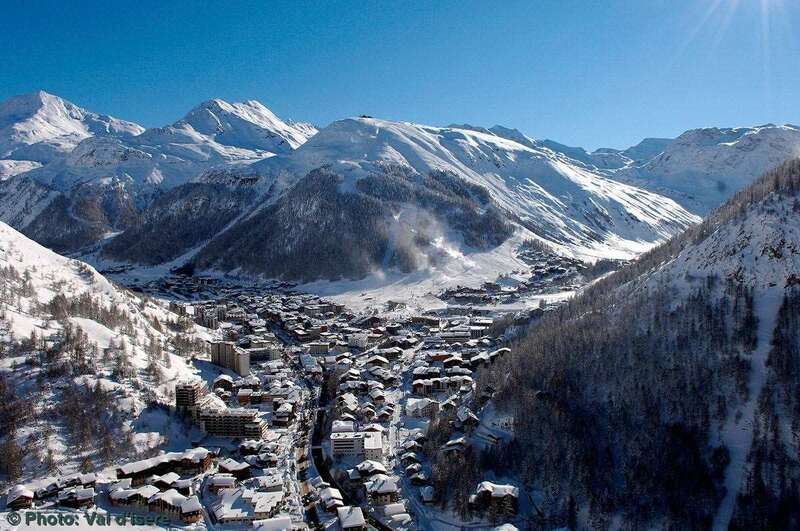 For an on-piste location in the the centre of this world famous and upmarket resort, Les Hauts du Rogoney offers great value. Tucked away in a quiet corner behind the church, these apartments are slightly dated and are simply furnished but are a great budget base from which to explore the Espace Killy and all that the town has to offer. Just steps away from the piste and 500m from the resort centre, Les Hauts du Rogoney boasts a unique ski-in/ski-out position to the Solaise lifts which no other apartment in Val d’Isere can offer. (ST4) Studio for up to 4 people. (AP4) Apartment for up to 4 people with balcony.